Sally has worked for True Vision Yorkshire since the beginning. She is both a Shooting Producer and Development Producer for the company. She has recently spent 2 years developing and producing The Truth about Muslim Marriage for Channel 4. Sally is a shooting PD for our Bafta nominated C4 series Catching a Killer. 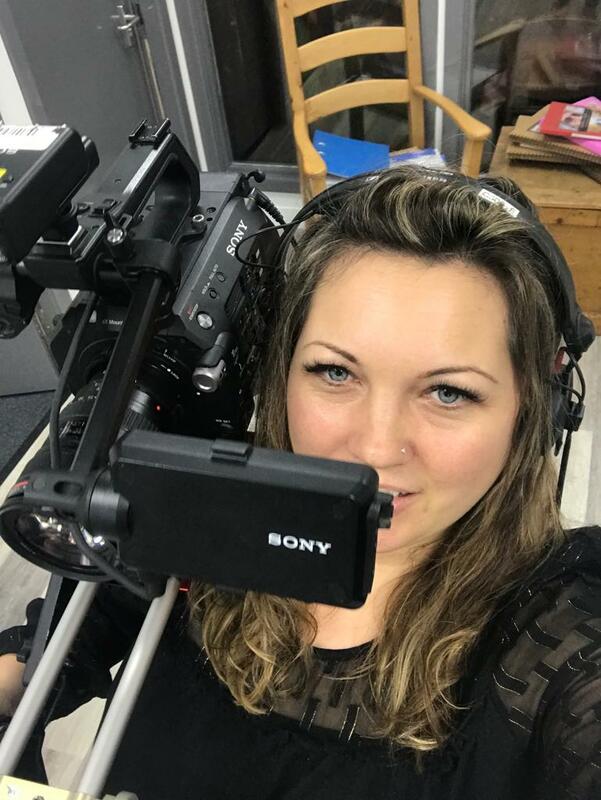 She is also working as a Series Producer for a new prime time series we are currently making for Channel 4 as well developing new projects for BBC 3 and Channel 4. Sally has just Directed her first film for Guardian Documentaries Called Fighting Shame. She is also a juggling working Mum and loves chasing sunsets, canal walks and writing in her spare time. Sally has worked in telly for the past 10 years. She was previously a youth worker in inner city Bradford & worked with offenders on release from Prison. She then went on to set up her own homeless charity, City Lights. Copyright © 2019 True Vision. All rights reserved.